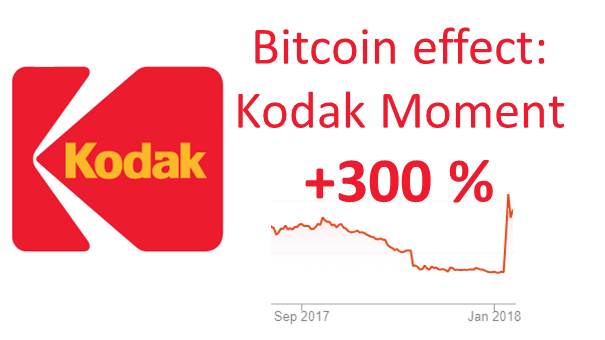 How cryptocurrency branding can boost a stock price: the Kodak comeback. 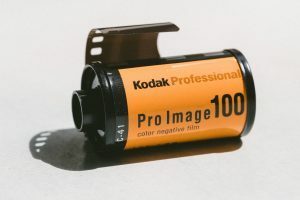 In a recent blog (https://nicolaswindpassinger.com/digital-transformation), I highlighted how Kodak had missed their future a couple of decades ago. Making the wrong decisions and not recognizing the opportunities caused them to miss the changing demands of customers in a digital era. These decisions seemed rational to leadership, but the future proved them wrong. The opposite is true as well: making the right decisions for the future today will prove to be rational and valuable later. Chunka Mui , in his “How Kodak Failed” article published on January 18th, 2012 on Forbes highlights the following: Barabba (head of market intelligence in 1981) had done a deep dive on the future adoption curves from the analog silver halide films versus the digital photography. 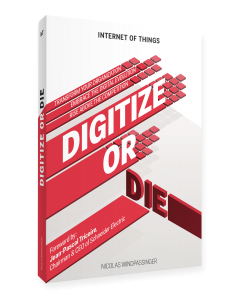 He highlighted the fact that digital photography could possibly replace Kodak’s analog base business but also and importantly, that this would not happen overnight and consequently the company had around 10 years to strategize and execute a digital transformation. Barabba sheds light on the fact that executive management was so worried about the digital photography threat, that they executed a strategy based on digital kiosks (10,000). Unfortunately, the team did not realize that the digital photography market would evolve towards home storage and home printing capabilities, and not remain dependent on photography services in these areas. This example shows that the first ones to enter carry an important portion of the risks implied by testing unproven business models and carrying the R&D costs resulting from multiple available technologies that have not yet proven their relevancy. It also shows the importance of strategic timing that we will deep dive into in the following “false belief” paragraph. Kodak applied their well-established analog business references (product, margin split, product performance and specification, price points, channels: Kodak digital kiosks) and this later proved difficult to change. Kodak tried to simplify and adapt to technologies, but as illustrated in the example of digital kiosks, doing something and doing the right thing are different things. Important contrast to Kodak’s failure is Fujifilm’s successful shift. In his blog entry “How Fujifilm survived”, KNC, the economist explains that Fujifilm realized in the 80s that digital photography was going to be the next big transformation they would face. The executive management, mainly from the very profitable film division, took the decision to milk the analog cow. The slow analog film business fall took 15 to 20 years and went from 60% of Fujifilm’s profits to basically nothing. Kodak and Fujifilm both had quickly identified the trends and possible impact to their profitability. It’s interesting to see how Kodak is making a comeback, at least from a branding perspective. What is interesting to see is that if you try to log into: http://www.kodakcoin.com/, as of today (16/01) the website is not up and running…. The issue with the KashMiner is that it’s ROI model is wrong as time and computer power are tightly linked to bitcoin’s ROI. The later you get into the mining space for Bitcoin, the more time and/or computing power is needed to mine a bitcoin; making the KashMiner less and less intersting. 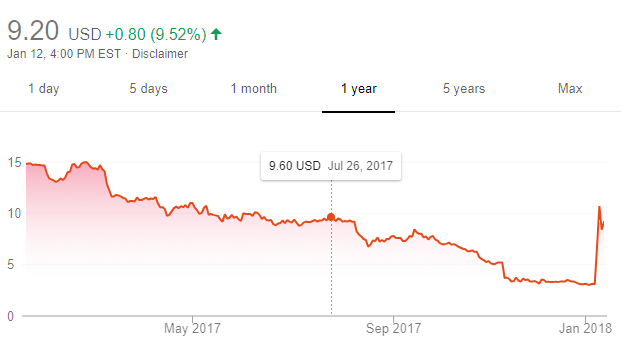 So, what was the impact on their stock price? Have a look at the stock price extract I just did today; interesting, isn’t it? Kodak’s CEO Jeff Clarke is making a blunt and clever move to re-brand the company. 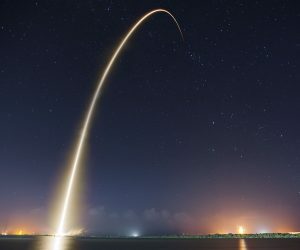 Creating a cryptocurrency is not so difficult, just have a look at the list of all the recent ICOs: https://coinmarketcap.com/all/views/all/. 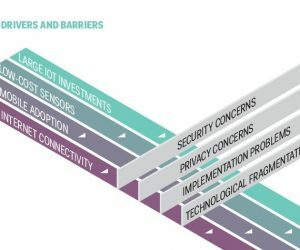 The difficulty is to create an ecosystem that drives value into your currency, making it unique and trustworthy. A cryptocurrency is only worth the trust people put into it. Will Kodak’s crypto be a success; no one knows but if you want your stock to move from 3$ to 10$ in one day, create your cryptocurrency! Nicolas has been recognized by The Channel Company’s Top Midmarket IT Executives list. This annual list honors influential vendor and solution provider executives who have demonstrated an exceptionally strong commitment to the midmarket. The Channel Company, has recognized Nicolas as one of 100 People You Don’t Know But Should in the IT channel for 2017.